The best workout on the planet! All With Minimal Joint Impact! Find out more about Arthur’s amazing Journey and so much more at DDPYoga.com! 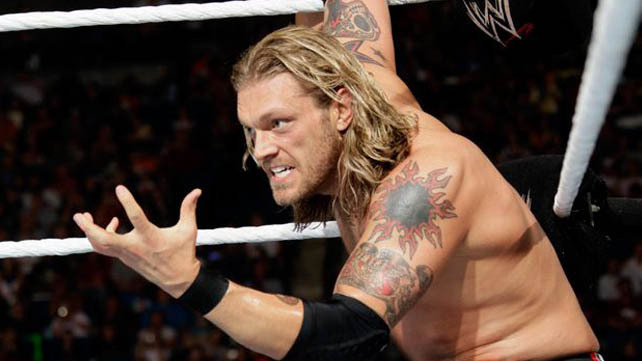 DDP Yoga is the workout created by 3 time WCW champion Diamond “Dallas” Page. Originally developed to help him recover from injury when he blew out his L4 and L5 it eventually evolved into what it is today. With it’s nearly zero impact approach and ability to raise the heart rate while increasing strength and flexibility is drastically changing people’s lives. Currently used by more than 50 professional wrestlers (among several other sports) it’s proven as not only a valuable weight loss tool but also a great way to avoid and recover from various injuries. Visit DDP YOGA and start your transformation today! 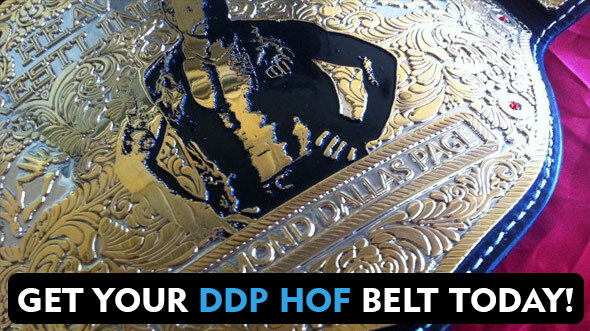 Get your Diamond Dallas Page HOF Belt! 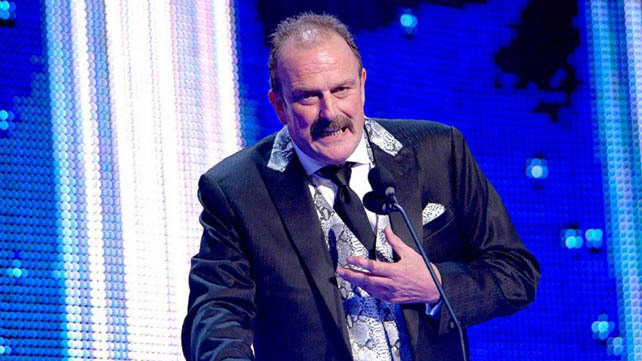 Jake "The Snake" Roberts - "It’s not just a workout, it’s about your whole life changing. It’s everything from the way you eat to the way you sleep to the way you smell to the way you taste. Everything changes. There are some side effects to this thing we’re doing: No. 1, I’m losing weight. I lost 65 pounds. But more importantly, I’ve added this important thing back into my life called hope." 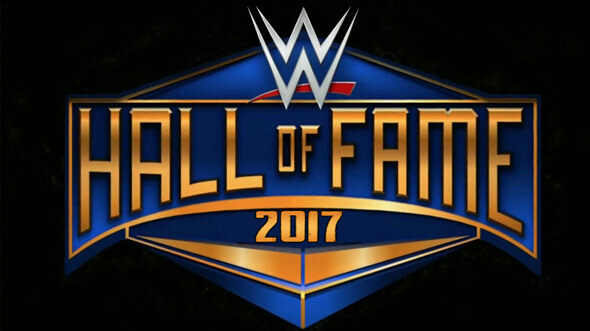 AJ Styles - "In 8 weeks I was back to my same old self. You don't get your heart rate up to 150 without it being a workout." 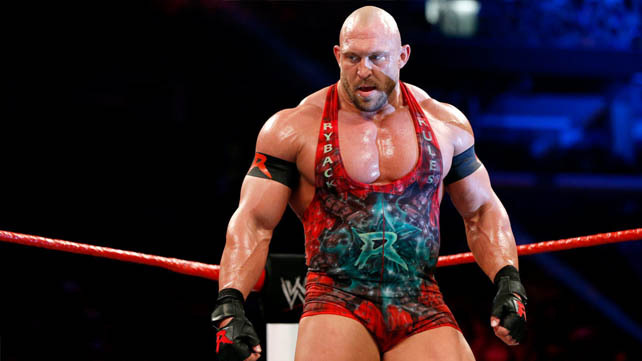 Ryback - “When I came back from the big injury — I was in bed from the injury for the better part of six months; I’d lost a lot of my core strength and flexibility and things of that nature — I started doing (DDP YOGA) religiously. It helped me. I just started feeling younger again. 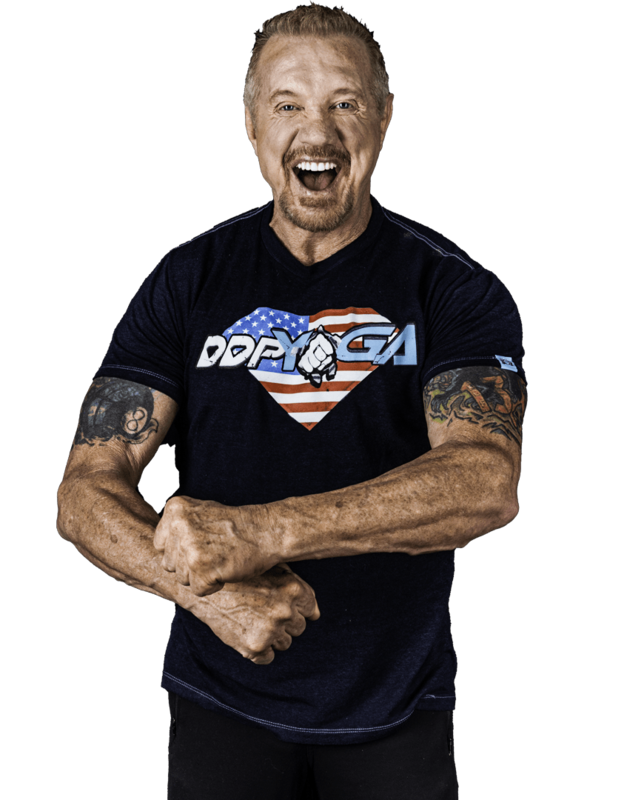 A lot of the movements from DDP YOGA are a part of my daily stretching routine now." Adam "Edge" Copeland - My flexibility, at 2 months removed from spinal fusion surgery, is at a level it hasn't been at since I was 18. My heart rate gets up to the 160's at times. Total fat burning rates. All from dynamic resistance. It's so simple. Yet so effective. Proof is in the puddin. Check out some of the people who have started WALKING because of this. Imagine what it can do for you. I don't plug anything unless I believe it. If you do the work, and you CAN do it, this will work. Bang!" 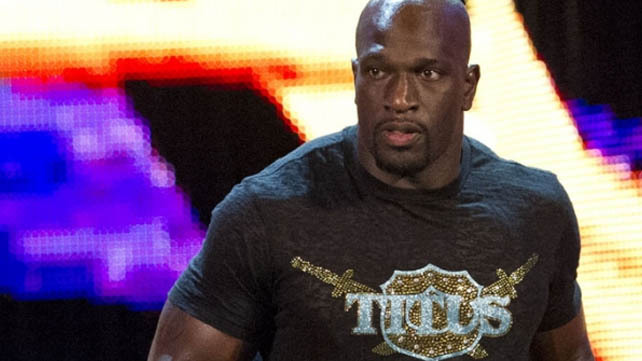 Titus O'Neil - "I have trained in a variety of ways over the years preparing for the High Demands of being a Professional Athlete, but not many have helped me with my overall movements and Performance more than DDP YOGA. It's easily one of the most challenging yet rewarding workout routines I have ever done." 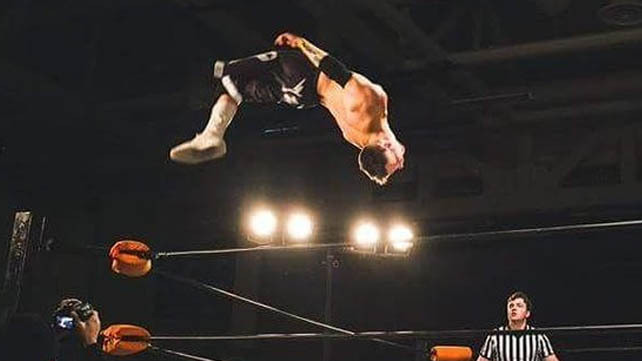 Zach Gowen - “The hardest part was trying to modify some movements because of 1 leg, but now I have the strength and balance to do all movements." 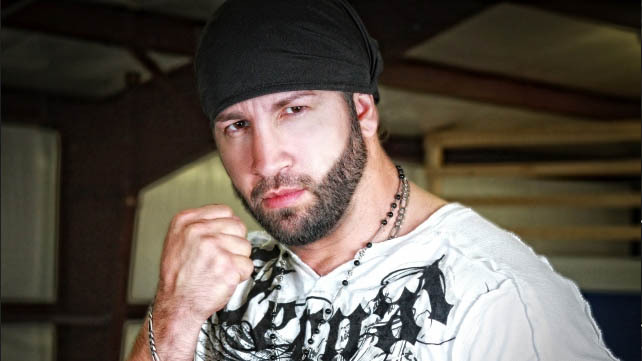 Shane Helms - "DDP's yoga helped me when my neck was broke. And I can't wait to get back at it 100%! 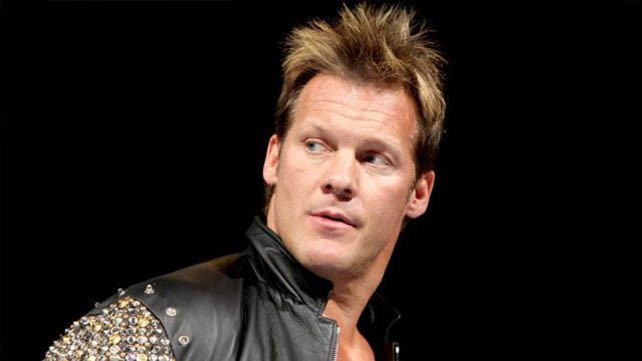 Just ask Jericho! Start @DDPYoga ASAP. Your body will thank you." 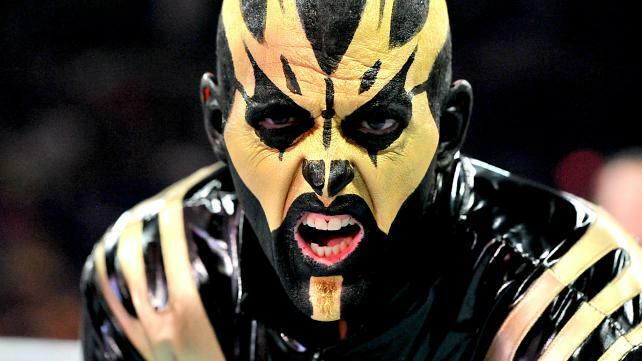 Goldust - "With DPP YOGA, there are a couple benefits. I stand up straighter now, and I can bend in ways I couldn't bend. I feel so much better: my joints, muscles, and bones. It is awesome."